It's red and melts on your tongue. 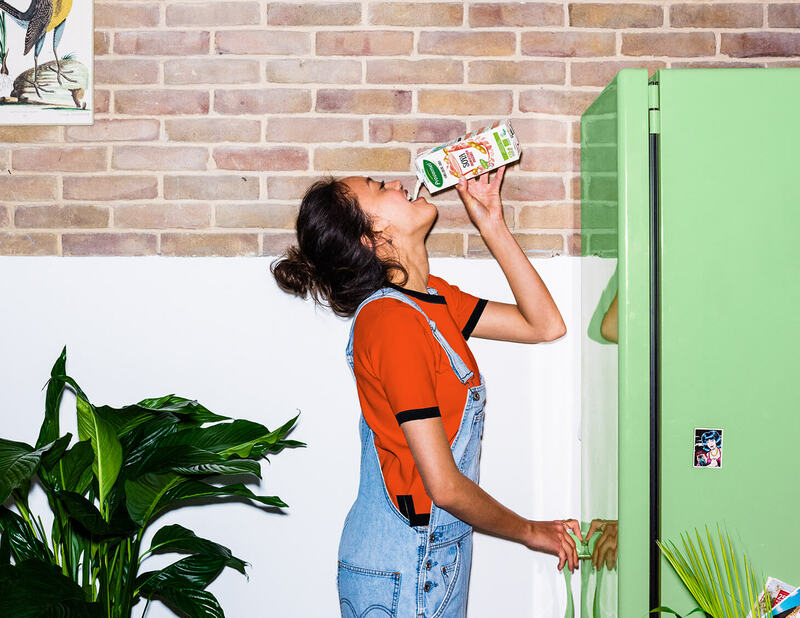 With each bite you can taste a heavenly mix of sweet strawberries, blueberries and juicy raspberries. 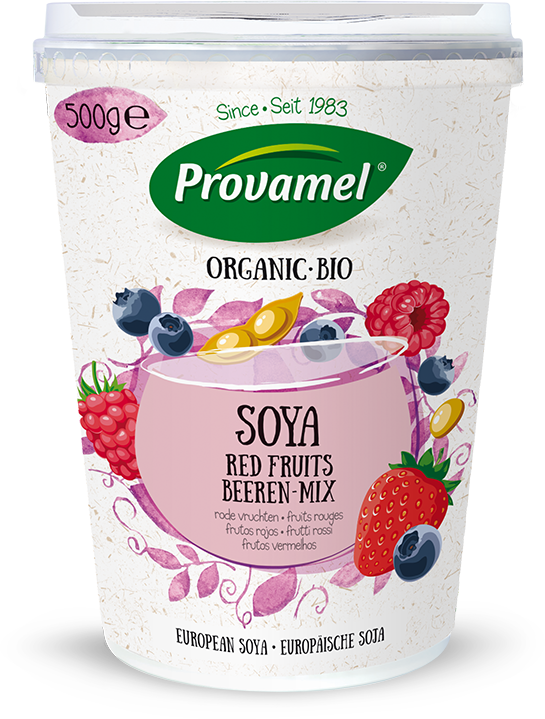 Are you going to share the pot of Provamel Soya with Red Fruits Alternative to Yogurt or will you feast on it until the very last lick all by yourself?